Putting the care in healthcare. Hope Clinic keeps men, women and children healthy through a well-rounded program of free medical, nursing, chiropractic and dental care. 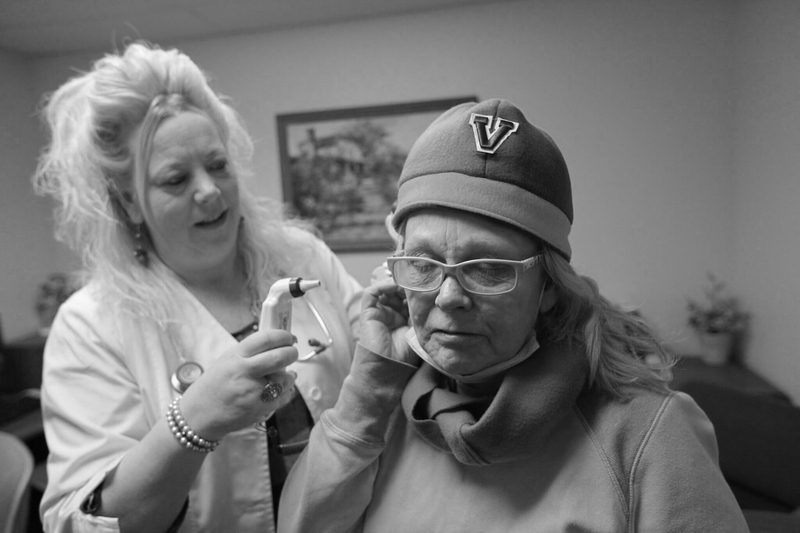 Volunteer nurses, physicians, dentists, hygienists and chiropractors provide free quality care. To schedule an appointment, call (815) 965-5332 ext. 117. Walk-ins are welcome. We partner with Crusader Clinic, Winnebago County Health Department, OSF St. Anthony College of Nursing, Lenscrafters and others. touching lives in the Rock River Valley.